This stone is reported to enhance the heart chakra energies, opening the door to more spontaneous expressions of love. Exchanged between lovers, scolecite creates a heart-to-heart connection. 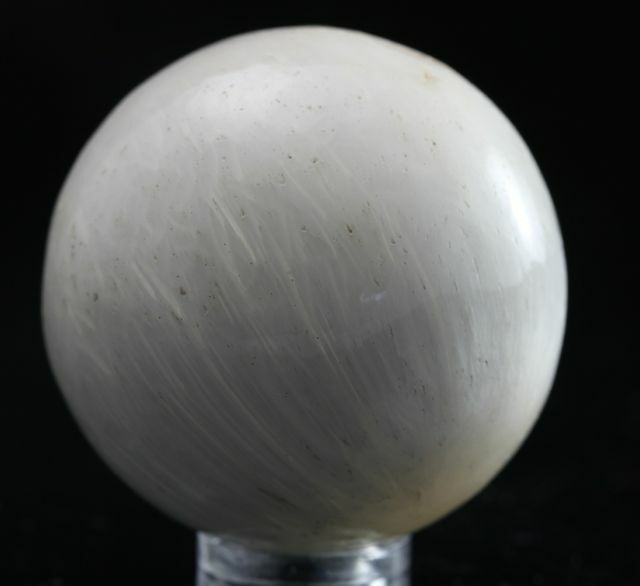 Scolecite is a stone that awakens the heart and facilitates deep inner peace and spiritual transformation. Once you have used Scolecite you will appreciate the wonderful gifts that it brings into your life. 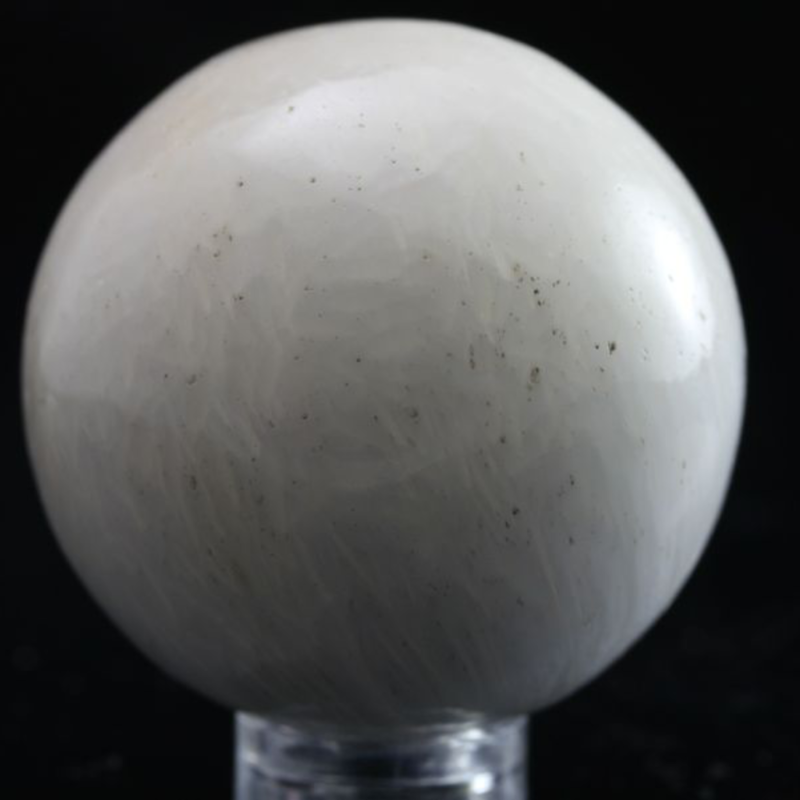 Scolecite is one of the high vibration crystals, and is a strong stone to aid communication, especially with spirit, and has a strong resonance within the chakras from the heart up. Scolecite helps you to bring the things that you desire into your life, as it helps you to take control of your life.